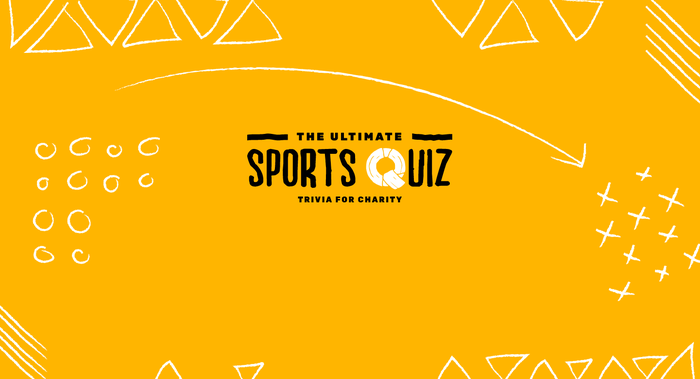 Right To Play’s Sports Quiz is a global fundraising event uniting champions in sport! Join us for an evening of festivities to further our mission to use sport and play to educate children in disadvantaged communities. 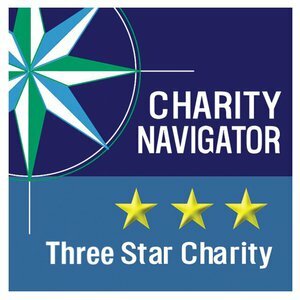 Right To Play's Charity Golf Classic Presented by HGGC, Inc. Right To Play's Charity Golf Classic will bring together supporters and takes place at Promontory Golf Club in Park City, Utah on The Pete Dye Canyon Course.